Who needs camp? Who goes camping? Before I became involved with the mentally challenged community, I had two ideas about camp. First, this was something that children and teenagers did in the summer or during winter or spring break. Adults went on retreats but they didn’t go to camp. Second, some adults (who haven’t discovered the Ramada) go camping, which means a tent, sleeping bag, a propane stove or a campfire and an inflatible mattress. One of my first introductions to the special needs community was being invited to go to camp for a four-day weekend. That seemed a bit bizarre to me. I had met most of the members of the program that was involved and I knew that they were all adults. My children went to camp. As adults, we went on retreats. 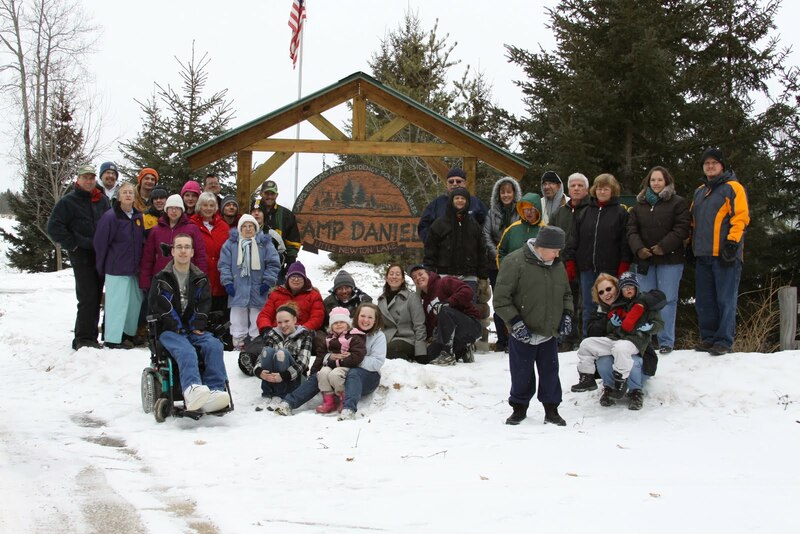 Soon, I found that there is a entire national network of camps for people with disabilities. These camps are populated with people who are mostly 21 years old and older. I have a confession. This is my 20th camp and I still bristle when we speak about camp for our members, who are adults. It seems so junior high to me. 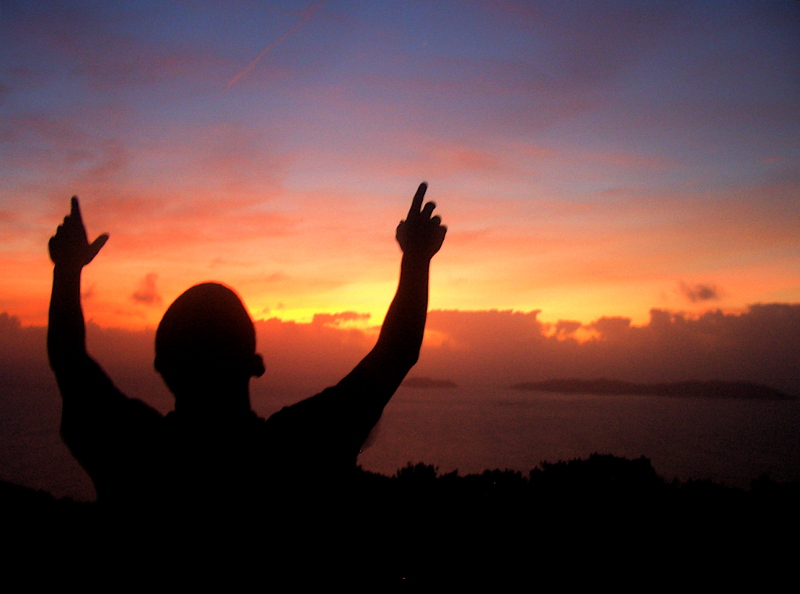 I was thrilled when Special Gathering changed a portion of our name from Camp Agape to Retreat Agape. The camp side is for people who need more supervision and more care. The retreat side is for people who live in their own apartments or homes and are higher functioning. They receive minimal supervision and no care. Special Touch, founded by Charlie and Debbie Chivers, still use the term camp loosely but they officially call their annual “camping -type experiences” Get-Aways. I personally believe that we could all come up with a more appropriate name for what we all do, than camp. However, no one else (except the Chiver’s) seems to be bothered by the term. Or maybe everyone dislikes the term but no one has seen the need to balk. As we all recognize, blogs are the forum for spitting and balking. Everyone does it on the internet, from left wing bigots to right wing bigots. What do you think? Is the term camp outdated, or worse, inappropriate for adults? What would you prefer to call this national phenonenom in which most of our adults members participate? Retreat? Get-Aways? Retreat Agape: A retreat for independent mentally challenged persons which has three different types of accommodations. Persons attending this retreat must be legally competent and able to self medicate, if on medications. This is a non-smoking facility. 1) Married Couples $340 per couple. They stay independently in the motel which is on the ranch property. All couples must be married to stay in the motel. 2) Independent $170 per person. Retreat attendees stay in a cabin with 11 to 14 other persons attending the retreat. These persons must be legally competent. There will be no supervision of these people. They will be able to come and go as they please. They will be treated as any non mentally challenged adult at our retreat. They must be able to function independently. 3) Low supervision $180 per person. Retreat attendees stay in a cabin with 11-13 persons attending retreat. They must be legally competent. These persons receive no supervision regarding activities they choose, food they eat, or what they do. As a safety factor, we make a roll call check on them at each meal and at night. 1) Moderate Supervision Cost is $200. These campers will stay in a cabin with 9-13 other campers. This level of camping is for campers that will need no supervision on what activities* they choose, what food they eat, and what they do. We will make a visual check on them every hour, and administer their medications. 2) High Supervision Cost is $210. These campers do not need constant supervision. Campers will be allowed to move freely around camp, but we will make a visual check on them every 30 minutes (at the times they are out of the cabin) to make sure they are safe. We will supervise their cabins when they are in them, limit the kind of activities* according to your request, monitor the food they eat, per your request, and administer their medications. *Activities: Go‑carts, swimming, canoes, paddle boats, game room, ping pong, pool table, outdoor games, super slide, and putt-putt golf, basketball.